Ozone Urbana spread over 185 acres is a picturesque township located next to the KIAL flyover on NH – 7 and offers a fabulous living environment. 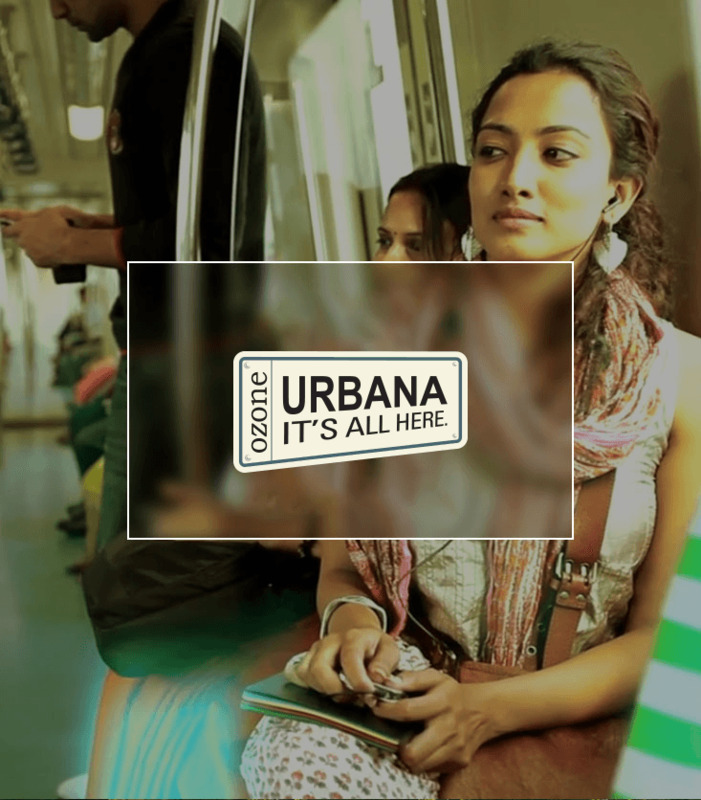 Complete with social infrastructure such as a school, hotel, homes for senior living community and proposed hospital, offices, restaurants & retail village, Ozone Urbana is one of Bangalore’s largest integrated townships. Planned to integrate the needs of the modern day home owner, the township encompasses amenities such as multiple clubhouses, landscaped gardens, an internal road network, a dedicated bicycle track, multiple sports facilities… it’s all here! Precisely why Ozone Urbana is the preferred choice for those who are looking to buy a modern home for a progressive lifestyle.